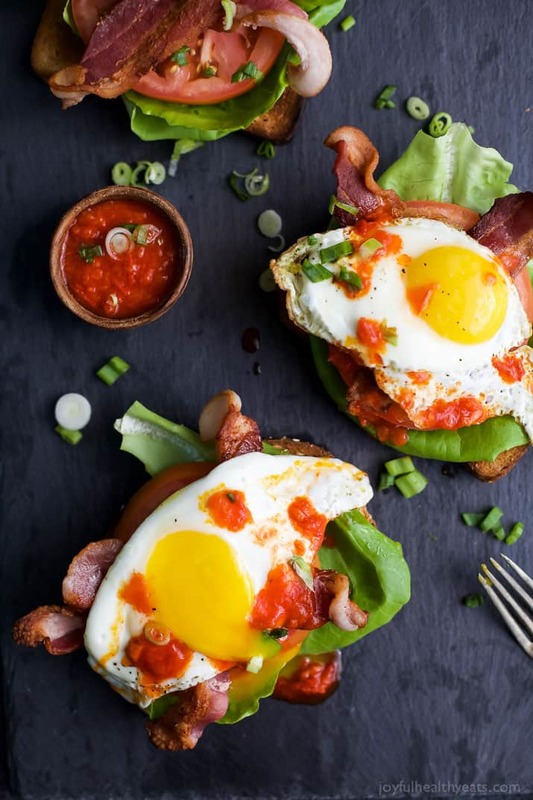 The ultimate BLT Sandwich topped off with an egg and spicy Harissa for one fantastic bite. 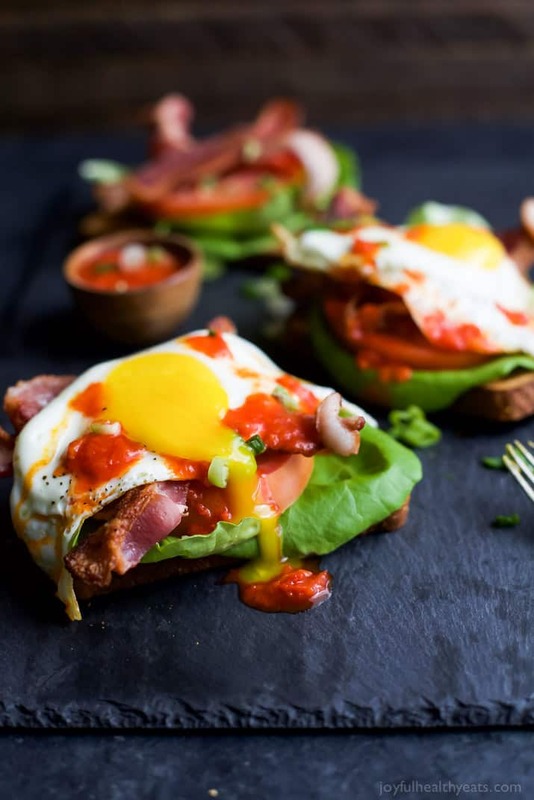 This Open Faced BLT Sandwich is great for breakfast, lunch or dinner … you make the choice! Guys … It’s August 1st! How did that happen!? I feel like I blinked and now we are headed into days of the internet turning into one big pumpkin fest! For all things holy … please, pretty please hold off on making pumpkin recipes until late August or early September. I want to get my grill on and enjoy all the fresh fresh produce until my little guy is in school. Once school hits, then we’ll focus on the comfort food and pumpkin recipes. Mkay? Is that a deal! Ok, now that we got that over with. Let’s talk Harissa shall we. BLT’s are basically the bomb.com. Think about it.. mounds of bacon smushed in between two slices of bread, add a few veggies and then call it a sandwich. Sounds good to me! Right!? It is good, just not the BEST for you. So as my way to lighten it up a little bit I make this BLT Sandwich open faced, got rid of the mayo, decreased the amount of bacon, and added the Harissa for a boost of flavor. When in doubt, put on an egg on it! 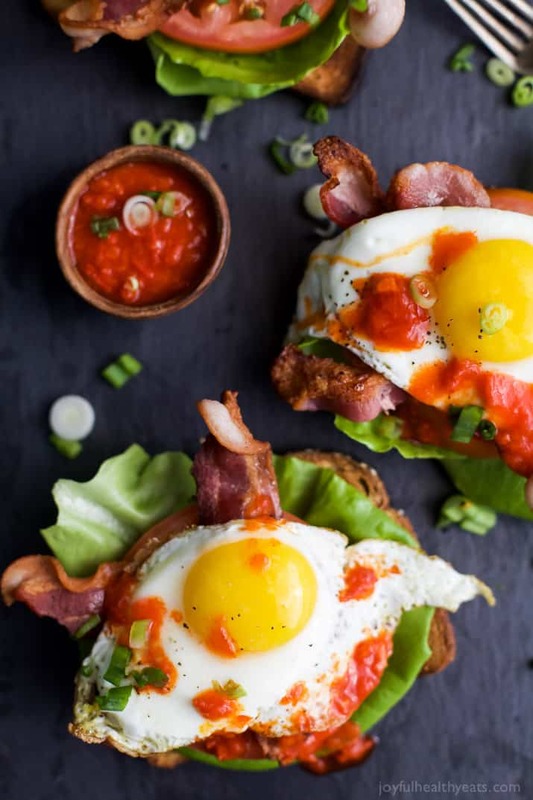 Eggs just make everything better … and a runny yoke makes it even more irresistible. It’s basically like adding another sauce without adding another sauce. Genius! 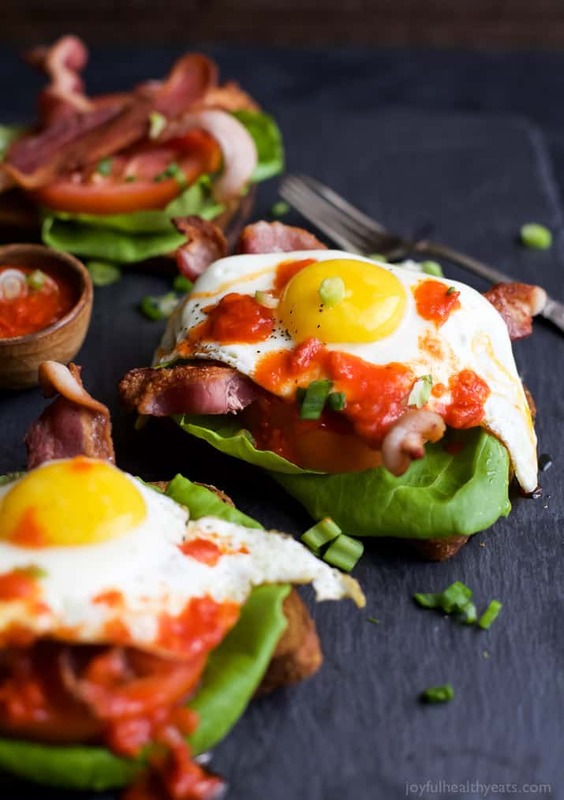 This Open Faced BLT Sandwich with Harissa is definitely a winner. 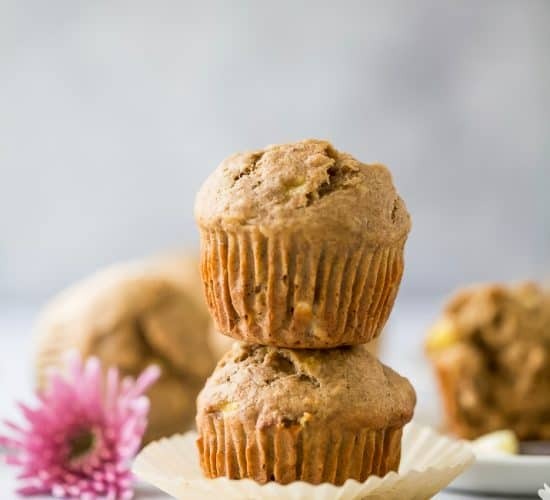 So many different flavors with only 7 ingredients! 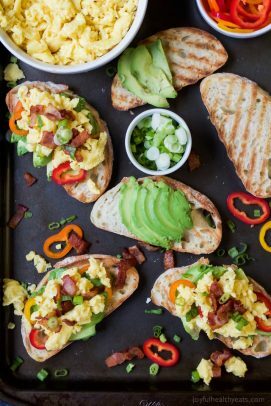 It’s perfect for breakfast, lunch or dinner … I’ll let you decide. 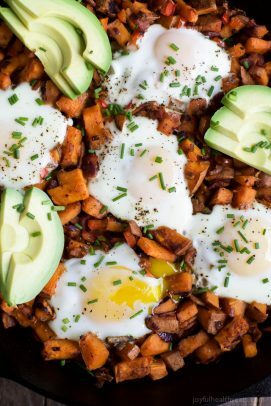 Personally I’m all about something like this for dinner, cuz breakfast for dinner is my thing! 🙂 Pancakes anyone? Alright, I hope this makes your Monday better … and if not just think tonight we get to find out who JoJo picks on the Bachelorette! Woot Woot! Place strips of bacon in the pan. Cook bacon for 4-5 minutes per side so it’s nice and crispy. Remove and place bacon on a paper towel lined plate to let the grease drain. Heat another large skillet to medium high heat. 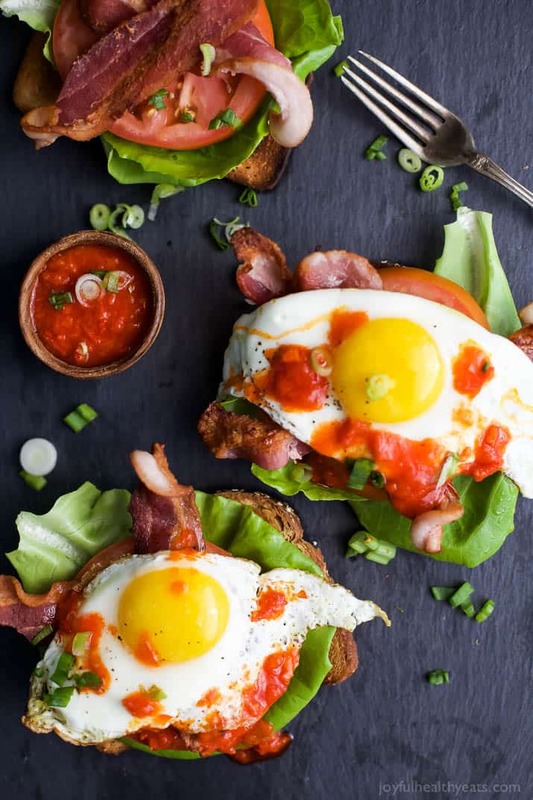 Assemble sandwich: place toast on plate, top with 1-2 leaves of lettuce, one tomato, 2 strips of bacon, one egg, 2 tablespoons of harissa, and green onions. Devour! 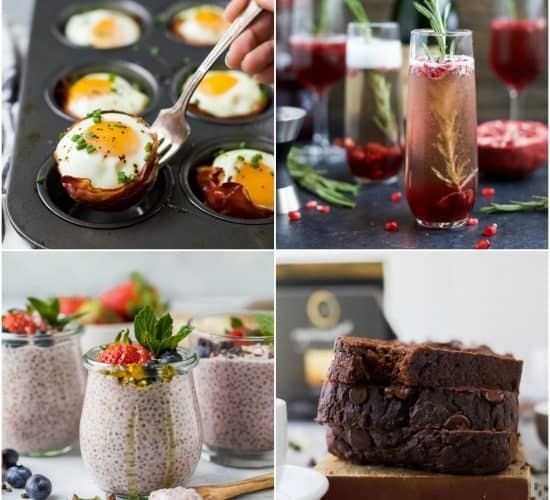 Want More Egg Breakfast Recipes? 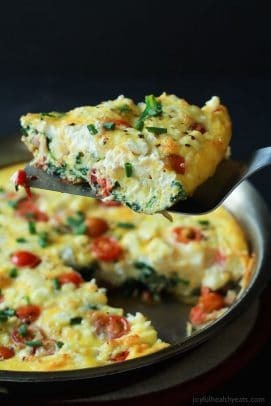 This looks sooooooo good! I REALLY wish I was eating one right now! I wish you were eating it too … soooo delicious! The egg … oh the egg! Gotta have the egg! BLT’s are one of my favorite things to eat in the summer, and you made them even better! Looooove harissa and I want one of these blt’s NOW! That oozing egg! LOVE it! 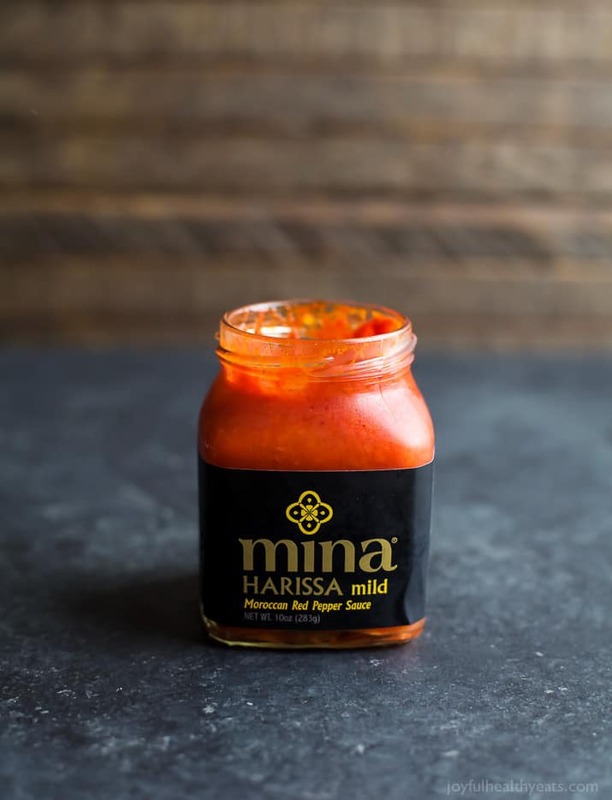 I have tried Harissa about a year or so ago at a Mediterranean restaurant and loved it from the first bite! 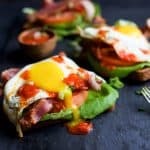 Love the addition to your BLT sandwich! The egg … oh the egg! But the harissa ties everything together in this blt sandwich! Thank you so much Chris! Hope you enjoy it! 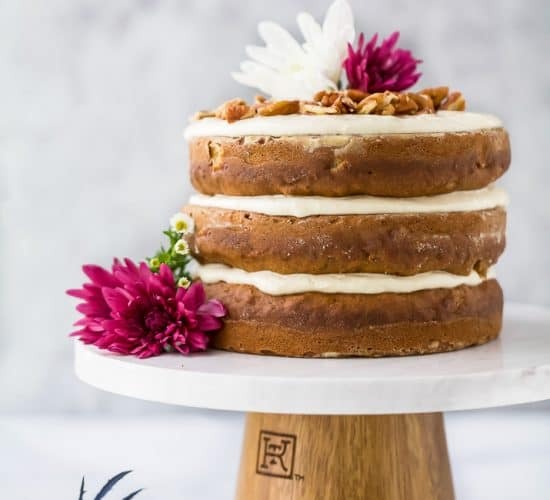 Oh my goodness, this looks incredible! How have I never thought to include harissa with a BLT? 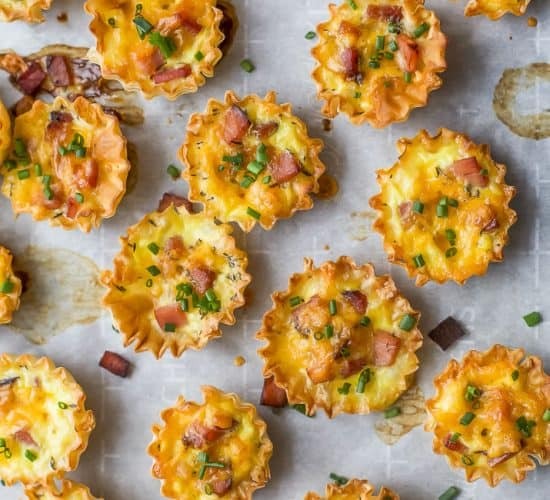 My mouth is watering just from those pictures, can’t wait to try this at home. Thanks for sharing! !